It is with great sadness that we have to announce the loss of Chris Ralph who recently lost his battle with cancer. Chris had over 30 years experience advising customers in the cleaning industry and was extremely well respected by all those that had the pleasure of working with him. 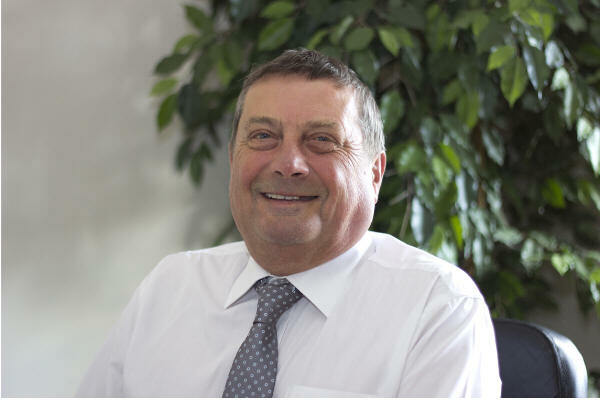 He provided a fundamental contribution to the development of the i-Clean business and will be sorely missed by all his friends and colleagues.